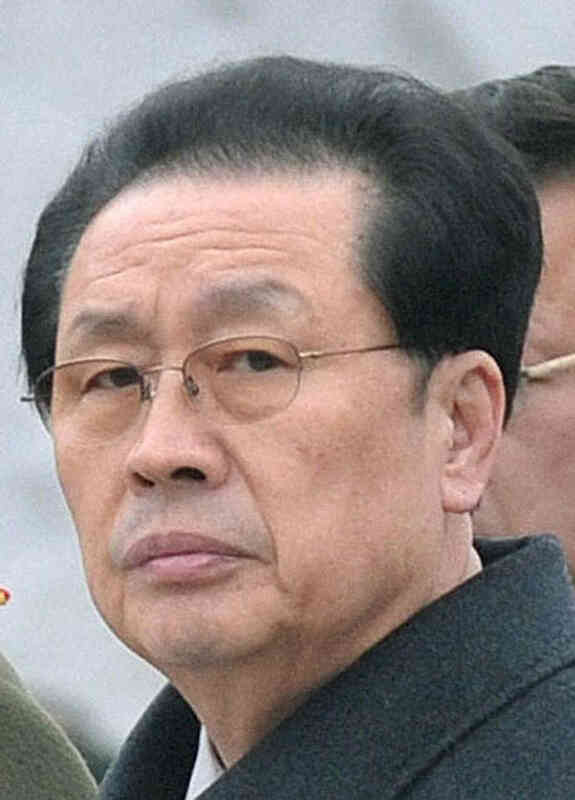 “According to the report, unlike previous executions of political prisoners which were carried out by firing squads with machine guns, Jang was stripped naked and thrown into a cage, along with his five closest aides. 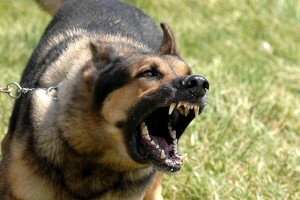 Then 120 hounds, starved for three days, were allowed to prey on them until they were completely eaten up. This is called “quan jue”, or execution by dogs. 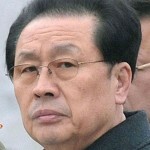 Jang’s execution means what for North Korea? Was there, in reality, a coup d’état or an attemped one? Was the Jang execution a good or bad? Was it necessary? The North Korea policy wonks and observers are all over the map as to why this has happened and what it means for the future of the Hermit Kingdom. 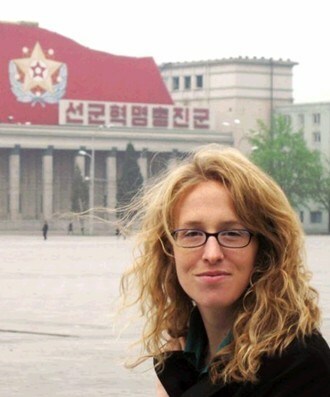 We turned to the fascinating perspective of an American who has recently returned from yet another trip to North Korea to understand what is actually going on on the ground. Patrick Border is an American citizen diplomat and veteran Hawaii North Korea traveler. We had an unusual conversation with Mr. Border as to the real “why” behind recent events in North Korea (Kenneth Bae, Merrill Newman and Dennis Rodman’s NBA exhibition game tryouts) and, in particular, Uncle Jang’s execution and its future implications. 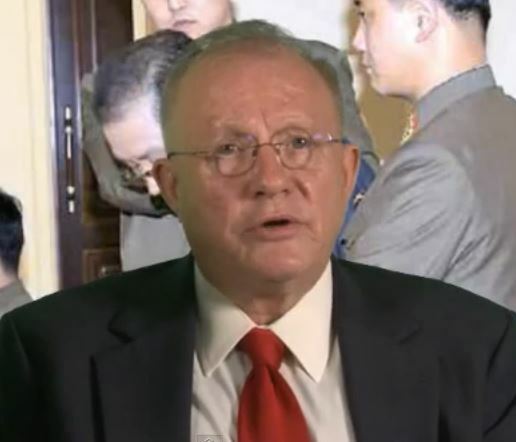 During this interview, Mr. Border discusses the armed conflict within North Korea between the respective factions of economic reformer Jang and the North Korean military, with officers of military being killed. He talks about the instability of the Regime, the “overreaching” that Jang’s execution signals as well as the potential for steps towards a “People’s Power” tipping point in North Korea. Mr. Border emphasizes that Jang was North Korea’s point man for its relations with China and that relationship is now bitterly shattered and he reveals just what he has seen in Pyongyang that proves this. He left us with the ominous perspective that North Korean Regime is now isolated–even more than ever with its old mentor and protector, China, shut out–and that the shabby facade that the Regime holds up to the global community is crumbling, its dirty linen has been aired like never before, and there are now clear factions in North Korea with people forced to choose sides. * On this particular point, you might be interested in a related piece on this website called, “Execution by dogs or machine guns: ‘What difference does it make? '” here. If you have not noticed, the Washington focus on the Middle East has moved from Libya to Egypt to Syria and now to Iran. There are, however, other countries that continue to struggle with seemly insurmountable challenges to their very existence as nation states—namely, Afghanistan and Pakistan. They are all but forgotten. In this global broadcast, both on audio and video, David Day engages in an unusual and in-depth discussion with Dr. Abdul-Karim Khan, an expert that grew up in Peshawar, Pakistan. Dr. Khan has tremendous depth in the history, the politics, the Taliban, Al-Qaeda, and the challenges that both Afghanistan and Pakistan now face. He also discusses the background and makeup of the Syrian rebel army and the linkages and non-linkages between Afghanistan, Pakistan and the civil war in Syria.